Thriftspiration: The Boudoir of Dita Von Teese. 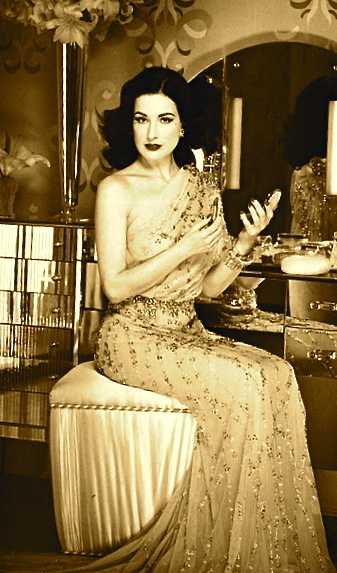 Dita Von Teese, from In Style Magazine. Burlesque star Dita Von Teese may very well be known for her scandalous stage acts and Old Hollywood beauty. But she is also a collector of vintage fashion from the 1930s and 40s. She operates an entire kithen of pastel pink vintage appliances and even keeps up the lavish lifestyle of a pinup girl of yesteryear with a classically glamourous boudoir. Sigh. I wish I had a pink vintage kitchen and a room full of 1940s dresses and lacy vintage lingerie for my own boudoir. Well at least I can look to Dita for some thriftspiration. Lord knows I've found some scandalous thrift scores. But here is my first thrifted find for the boudoir. Thanks, Raven. I love it! 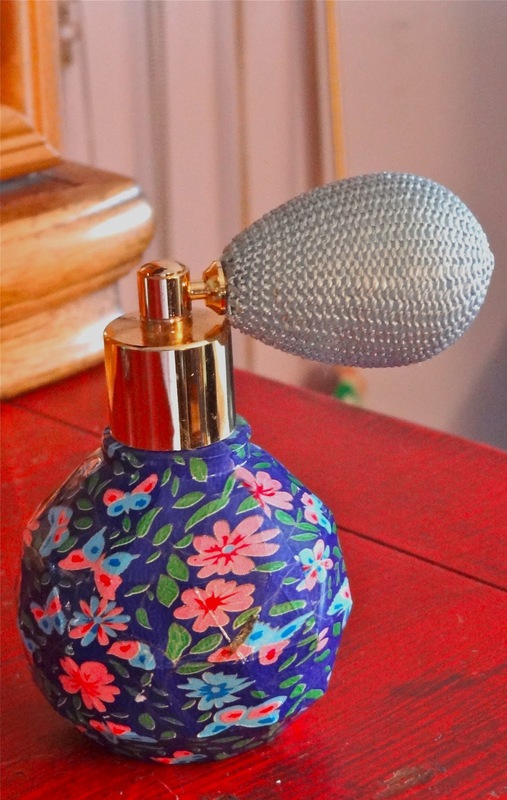 I think I'm actually going to use it to spritz rose water...I love that stuff. It's hard to say when this was made exactly. But you're right, most newer-anything is a sad modern version of the vintage model that was likely made better, lol. Sorry to hear about your busted atomizer. Hey, maybe you'll thrift yourself an old one! Dita was just here performing in San Francisco this past Tuesday. afterward we hung out with her at a tiki bar..she is super down to earth.